MOSCOW (UrduPoint News / Sputnik - 17th April, 2019) Kuwait will continue efforts to resolve the crisis in the Persian Gulf, Kuwaiti Deputy Foreign Minister Khaled al-Jarallah told Sputnik on Tuesday, referring to the ongoing turmoil that has engulfed the region since the diplomatic isolation of Qatar back in 2017. 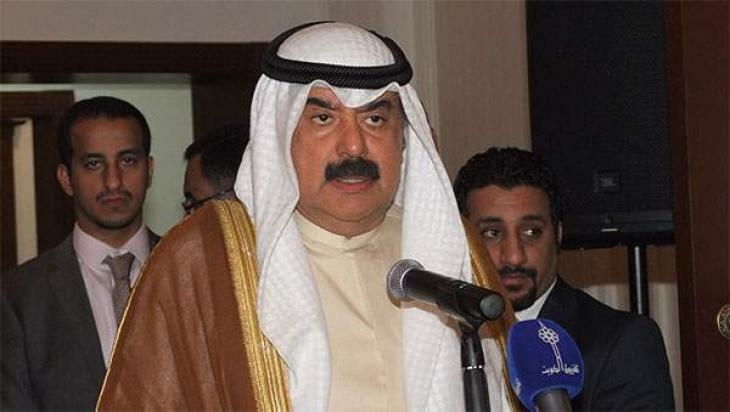 "Kuwait continues its efforts to resolve this conflict between the brothers. We always regret the continuation of this conflict, but, at the same time, we always hope that the day will come and we will ... resolve this conflict and turn the page," the minister said. Kuwait has been long leading mediation efforts in the hope of ending the Gulf region crisis that broke back in June 2017 when several countries, including Saudi Arabia, United Arab Emirates, Bahrain and Egypt severed diplomatic ties with Qatar, accusing it of supporting terrorism. Riyadh also pinned the blame on Doha for alleged support of Iran-backed militants. Qatar repeatedly denied all the charges related to terrorism, saying that the campaign against the country was based on lies. In March, Russian Foreign Minister Sergey Lavrov stressed that Moscow welcomes the efforts of Kuwait to settle the crisis in the Persian Gulf. He added that resolving tensions in the region was in the interests of each of these countries, as well as of the Gulf Cooperation Council and Russia.